what size center caps will fit this wheel? 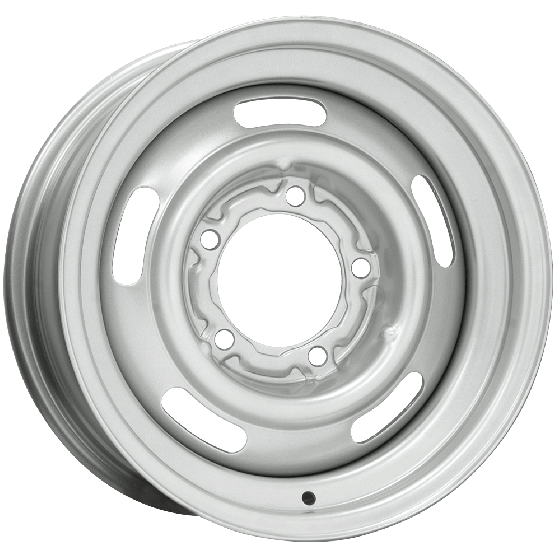 This wheel is compatible with 7" back diameter center caps, as used with standard Chevy Rallye wheels. If i wanted a 15x14 truck rallye wheel to have 9 inches of back spacing could i order that threw you? 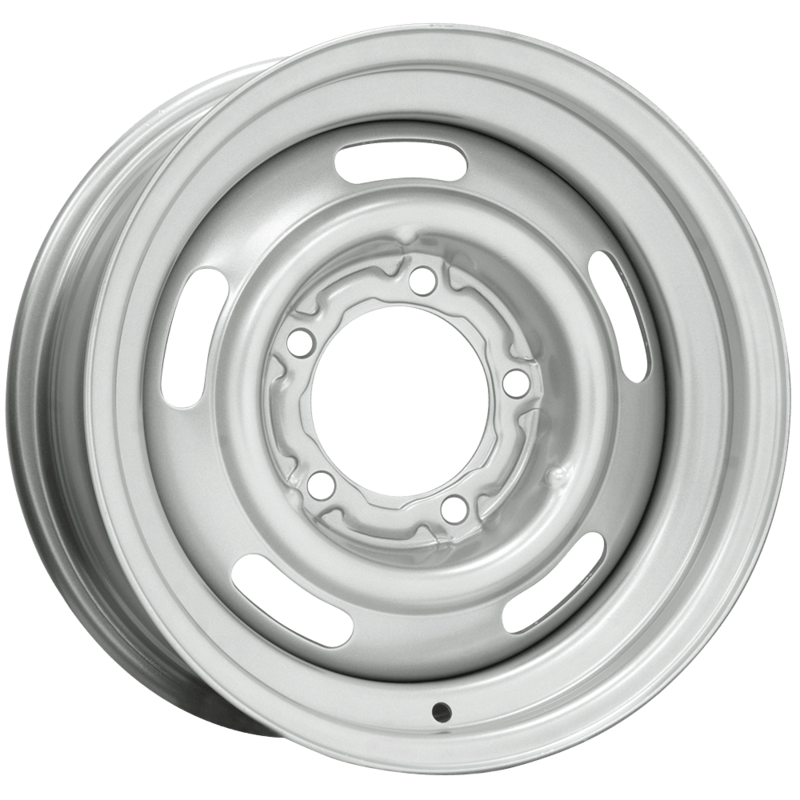 The 15x14 truck rallye is only available with a 4 1/2 inch backspacing. Please contact us for item-specific arrival dates at 1-800-251-6336, or support@coker.com.